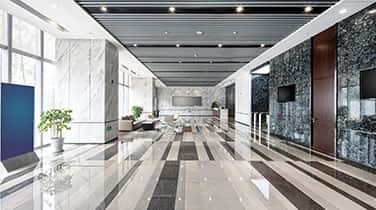 Hire our team for your Commercial Marble Restoration in Miami Beach and your customers, guests, and clients will be impressed every time they visit. AAA Marble Care is a licensed, bonded, and insured source for professional cleaning, repairs, polishing, refinishing, and sealing for natural stone surfaces. Our family owned and operated business can offer professional results that are fully guaranteed. We use state-of-the-art equipment like our stone polishing pads, specially formulated polishing powders, and precision tools to deliver impressive results. Our methods are Eco-friendly, budget-friendly, and can be performed indoors or outdoors based on your needs. Call today for a FREE consultation and learn more. From granite to marble, natural stone surfaces can be strong, durable, beautiful, and can add great value to any commercial space when they are routinely cleaned and preserved. 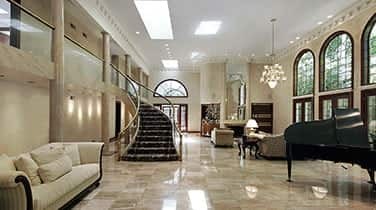 AAA Marble Care can offer professional insight into the variations in your marble material to determine the best course of action for a safe and effective commercial marble restoration in Miami Beach. 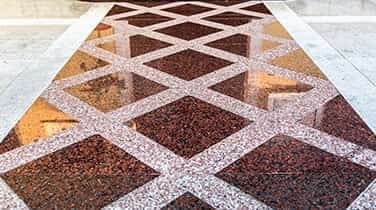 If your marble floors, walls, stairways, balconies, patios, and other surfaces in your reception, lobby, foyer, or bathrooms have been damaged by harsh cleaning chemicals or acidic substances, we can help. 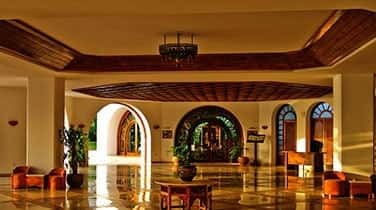 Our team can eliminate cloudiness from haze and scratches from etching, enhancing the natural color and restoring a brilliant shine to dazzle any visitors.